High quality, environmentally-friendly surface coatings that look and perform at a professional level. TPS Court Surfaces provide a superior playing surface for athletes of any level. 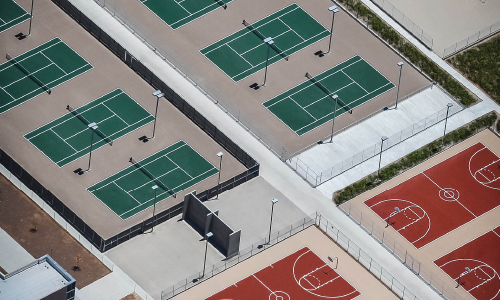 TPS Court Surfaces ensures each court is held to the highest standard of sports construction and playability. 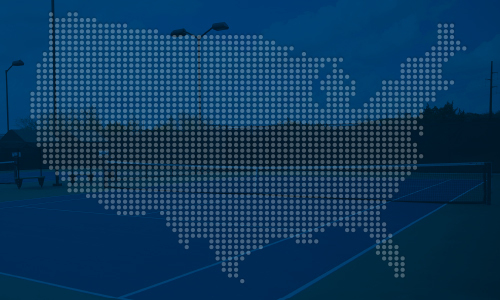 TPS Court Surfaces offers multiple court options for any sport. 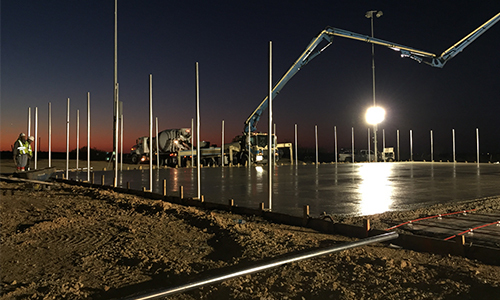 Post-tension slabs add value and stability to protect the long-term investment and longevity of the new sport surface. 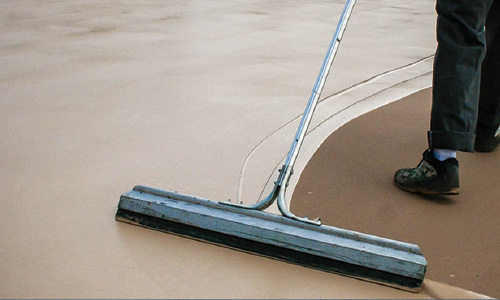 TPS® Court Surfaces offer a heavy-bodied coating system, manufactured to provide a superior, stable and level surface. 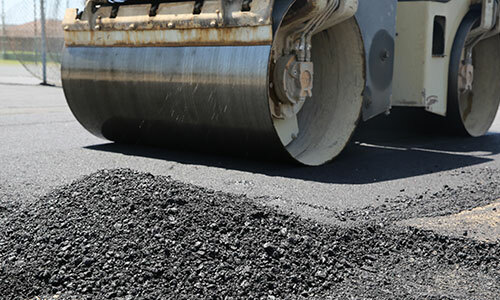 Asphalt courts are a cost-effective option for a hard-court system. 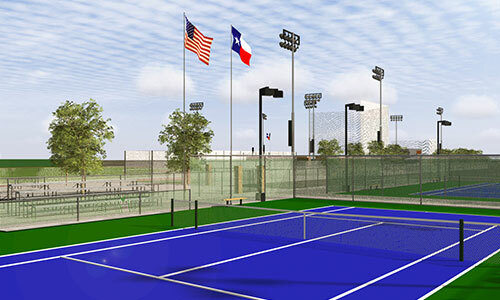 TPS Court Surfaces offer multiple options for sport court needs including tennis, pickleball, basketball, and more. Hellas’ Design Team can create a custom designed project to meet a client’s specific needs and budget. Search for every TPS Court System installation project nation wide. © 2004-2019. TPS® Court Surfaces. All rights reserved.